** Second, Richard had a great show at the airport this fall as part of the Flying Solo series – see his images at http://www.rbarrowimages.com. He also discussed his inspirations and personal analysis of each of his photographs. WE WILL NOT MEET AT OUR USUAL PLACE OR ON OUR USUAL DAY. Instead, we will meet March 20 at the Nashville State Community College auditorium where S.N.A.P. member Emily Naff https://www.emilynaff.com/about/index will critique her selections for the our current “Landmarks” exhibit. That is in the lower level of the Student Services building, which is the two story building at the back of the campus. Visitor parking is marked by green lines in the center of the parking lot. Here’s the link to the campus map. The artists reception for the exhibit is March 15, 5:30 – 7:30, at the Green Hills Library. The show closes March 31, when exhibitors must pick up their work. April 26 at 6:30 we will meet at the Frist Center for The Visual Arts for a guided tour of two photography exhibits: Slavery, the Prison Industrial Complex: Photographs by Keith Calhoun and Chandra McCormick, http://fristcenter.org/calendar/detail/slavery-the-prison-industrial-complex and We Shall Overcome: Civil Rights and the Nashville Press, 1957–1968, http://fristcenter.org/calendar/detail/we-shall-overcome-civil-rights-and-the-nashville-press Thanks to Pat Hollander for obtaining docents for this tour. Sign-up sheet at the March meeting for a good headcount. $10 if you are not a Frist member. Also coming up on May 1st will be a joint meeting sponsored by the Brentwood Photography Group and Dury’s. Sam Abel, a Cannon Explorer of Light, will be presenting. The meeting is 6:30 pm at the Otter Creek Church (south entrance) off Franklin Road in Brentwood. Admission is free, but Cannon is requiring tickets for auditing. Go here: https://www.eventbrite.com/e/sam-abell-canon-explorer-of-light-tickets-43660029323 for more information and registration. Thanks to Sue Henry, BPG president and S.N.A.P. member for organizing and inviting us. 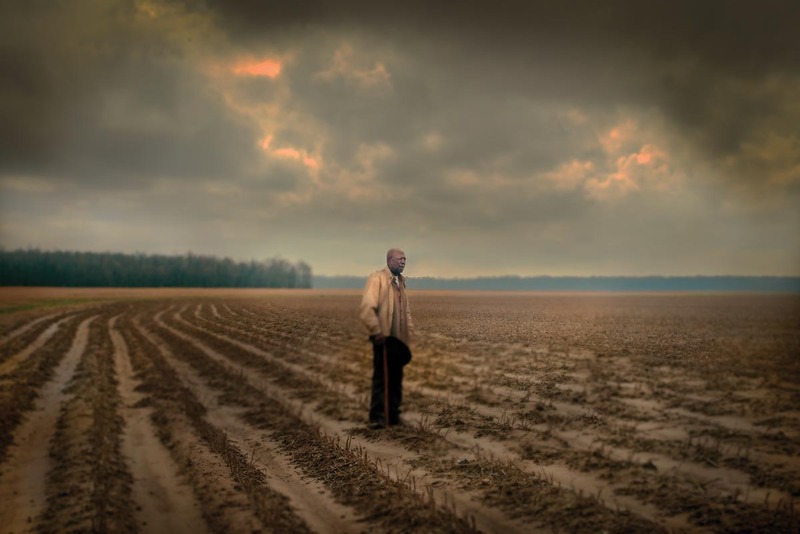 Jack Spencer is showing at Baldwin Photographic Gallery at Middle Tennessee State University March 12 through April 18. The Gallery will host Jack Spencer in Conversation with Paul Polycarpou of Nashville Arts Magazine on Wednesday, March 21, 6 p.m., at the Bragg Media and Entertainment Building, Room 104. Reception to follow in the gallery. For more information, visit www.baldwinphotogallery.com. See more of Spencer’s work at www.jackspencer.com. Mike Smith’s photography will be included in Cumberland Gallery’s exhibit Discontent running from March 3 through April 14. He will be present for the opening reception on Saturday, March 3, from 6 to 8 p.m. For more information, please visit www.cumberlandgallery.com. See more of Smith’s work atwww.mikesmithphotographs.com. Byron will be teaching this and it is in conjunction with the TN State Parks and you will sign up with them. You will have to go to this website to get more info. and call the number to enroll. We will create macro and abstract images as well as landscapes in a variety of situations. More importantly, we will assist you in refining and expanding your vision so that you not only bring back beautiful images but you learn technical and compositional skills that can help grow your photography in the future.